The Harlequin Hotels & Resorts Blog | Creating first class luxury resorts in some of the best locations in the Caribbean. 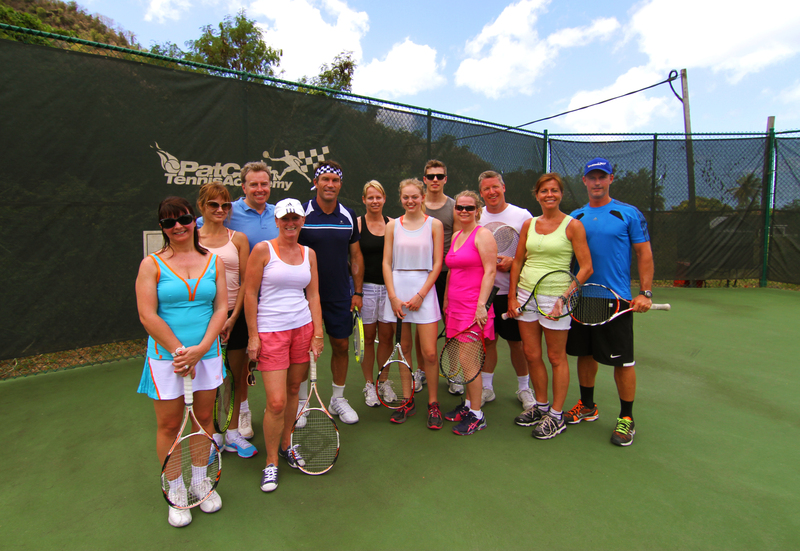 Australian tennis legend and former Wimbledon Champion, Pat Cash, will be coaching Buccament Bay Resort’s extremely lucky guests from 28th October to 4th November, 2014. 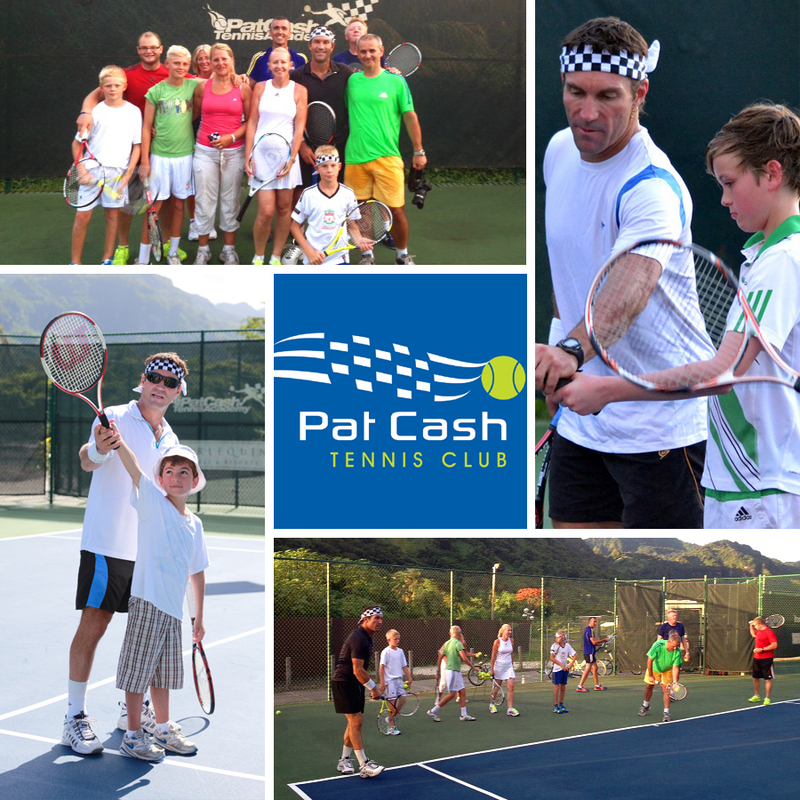 The Pat Cash Tennis Club provides individual and group lessons for children and adults, whatever their standard and ability. 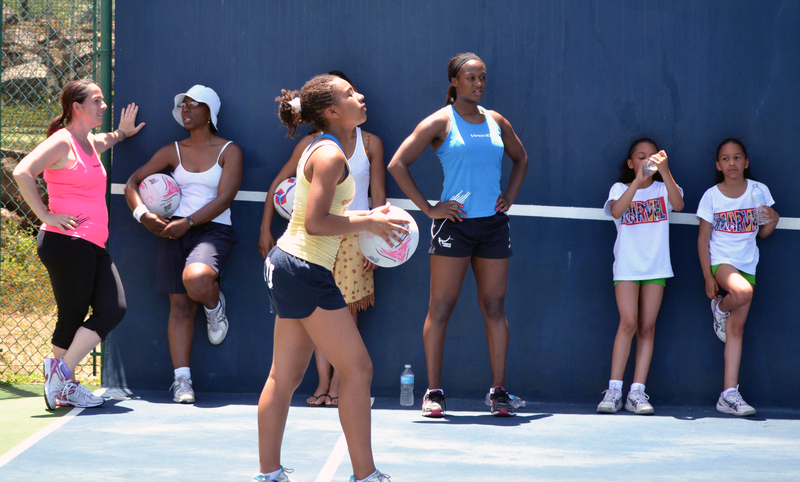 Its two courts are also available for guests to hire when coaching is not taking place. The unique coaching programme has been developed by the legend himself, drawing on his many years of experience in an illustrious playing career, knowledge gained from coaching on professional tours, and applying his analytical approach. 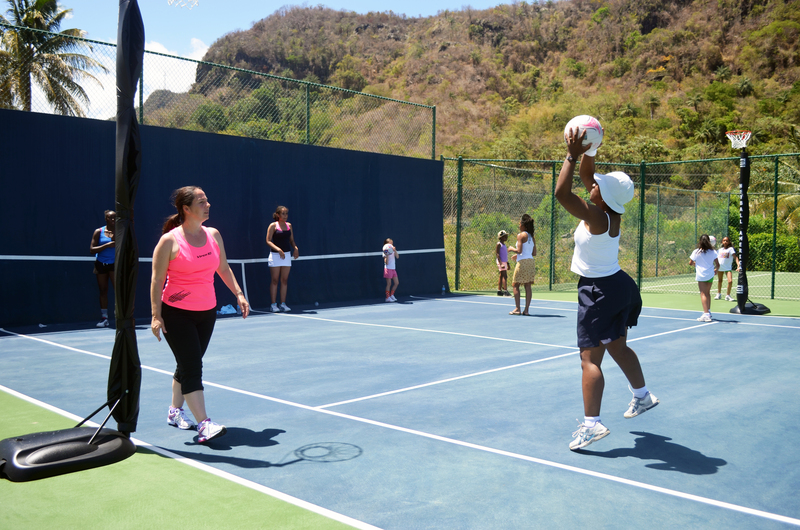 Whether a racket is a constant companion or a total stranger, all players are encouraged to enjoy themselves and develop their skills. Pat Cash oversees the club and regularly visits throughout the year to provide coaching and play in exhibition matches; however, the club’s resident head coach, Kelvin Orsi, has been taught by Pat to employ the techniques he uses when coaching up-and-coming players, thus ensuring all guests experience tennis coaching the Pat Cash way. 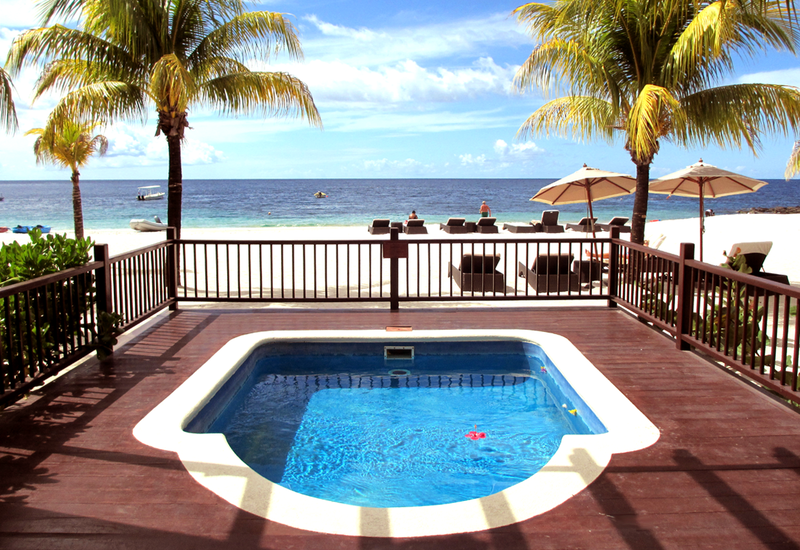 Buccament Bay Resort is a luxury, all-inclusive hotel on the beautiful island of St Vincent: the pearl crowning 32 islands and cays called the “Jewels of the Caribbean”. Cradled by lush mountains and vibrant rainforest – an inviting sample of the many riches on offer from this unspoilt treasure – the resort boasts stunning features, like a white sandy beach meeting the clear, warm turquoise sea, and stylish accommodations that typify the Harlequin Hotels & Resorts standards. A unique range of top class activities and facilities – many associated with famous brands – leave guests spoilt for choice, whilst warm, considerate staff deliver a truly Caribbean 5 star experience in a charming, village-style setting.Whether you seek relaxation or stimulation, discover Buccament Bay Resort. The Commonwealth Games, which is held every four years and is now in its twentieth year, is multi-sport event where talented athletes from all of the Commonwealth nations compete against one another. One of the Commonwealth nations participating in this year’s games, which is being held in Glasgow, is Buccament Bay Resort’s beautiful home of St Vincent & The Grenadines. This year they have a total of 27 sportsmen and women competing across multiple disciplines, including athletics, cycling, squash, and more. 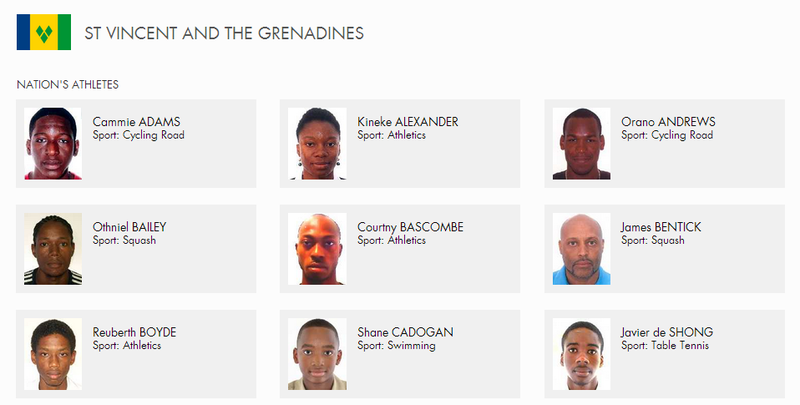 Good luck to all of the St Vincent & The Grenadines hopefuls! 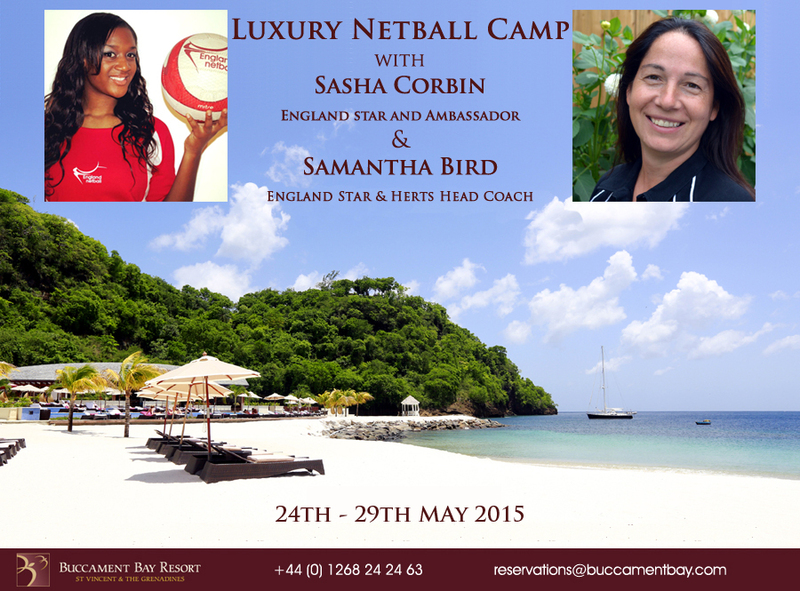 Buccament Bay Resort is proud to announce that England Ambassador and England & Hertfordshire Mavericks star player, Sasha Corbin, and the Hertfordshire Mavericks’ Head Coach, Samantha Bird, have confirmed to coach in 2015! 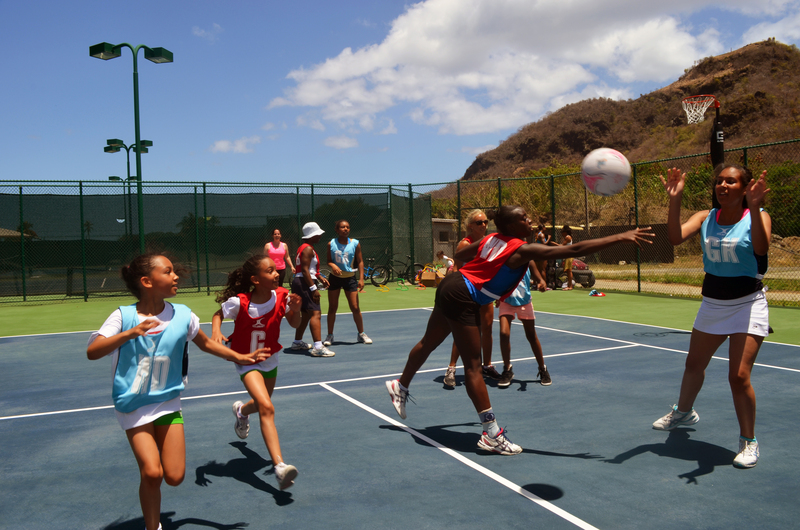 After the tremendous success of our first Luxury Netball Camp, Sasha and Sam have confirmed to coach our wonderful guests again from the 24th – 29th May 2015. Sasha and Sam provided fun, friendly, expert coaching that was enjoyed by all involved and there was even a special presentation by the duo to the girls who had completed the week of training. To complete the amazing experience, netballers were also provided with yoga classes, circuit training and gym sessions with Charlotte, our fantastic Director of Sports, Fitness and Leisure. 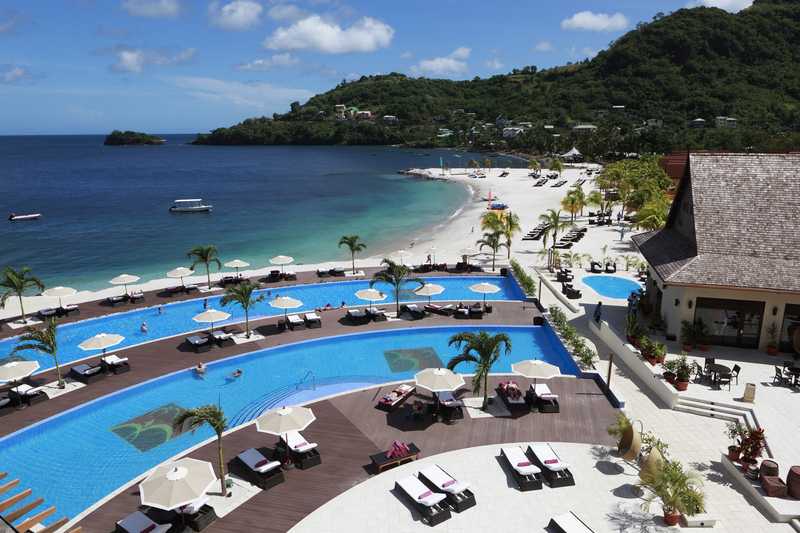 Harlequin Hotels & Resorts is extremely pleased to announce that it’s flagship resort, Buccament Bay Resort in St Vincent & The Grenadines, has once again been nominated for THREE World Travel Awards! This is the third year in a row the Caribbean resort has been nominated in multiple categories at the prestigious travel awards. The winner is determined by votes from the public and the travel industry, and voting closes 14th September 2014, so please support the resort by voting via the links above. The WTA awards programme was launched in 1993 and is hailed as ‘the Oscars of the travel industry’ by the global media. The awards acknowledge and recognise excellence in the world travel and tourism industry and is regarded as the very highest achievement that a travel product could hope to receive. Buccament Bay Resort has received a steady stream of accolades, most recently gaining TripAdvisor’s Certificate of Excellence 2014 and TripAdvisor’s Travelers Choice Award. 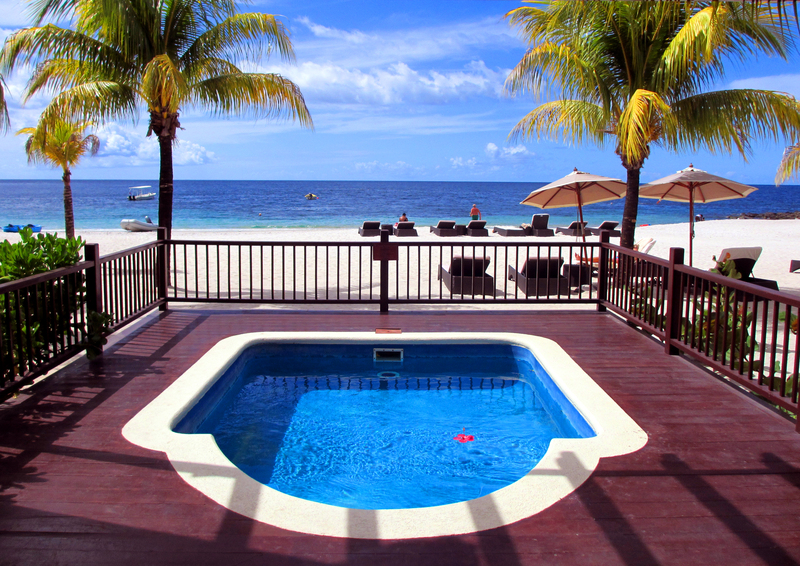 In 2012, Buccament Bay Resort won two awards, including “Caribbean’s Leading New Resort”, and was later nominated for the prestigious “World’s Leading Resort” as a result. 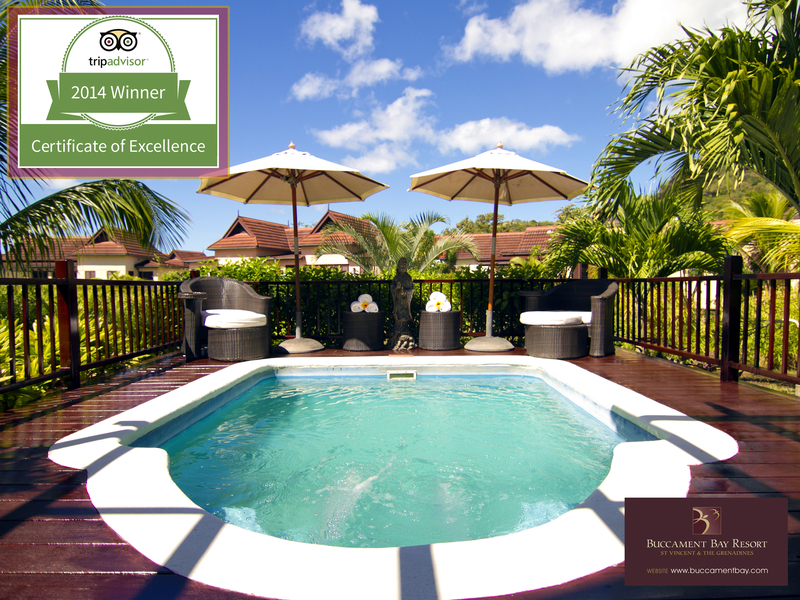 The resort followed in this success the following year with three nominations and two wins as it took home the awards for “St Vincent & The Grenadines’ Leading Hotel” for 2013, as well as a second award for the “Leading Spa Resort” in St Vincent & The Grenadines. A unique range of top class activities and facilities – many associated with famous brands – leave guests spoilt for choice, whilst warm, considerate staff deliver a truly Caribbean 5 star experience in a charming, village-style setting. 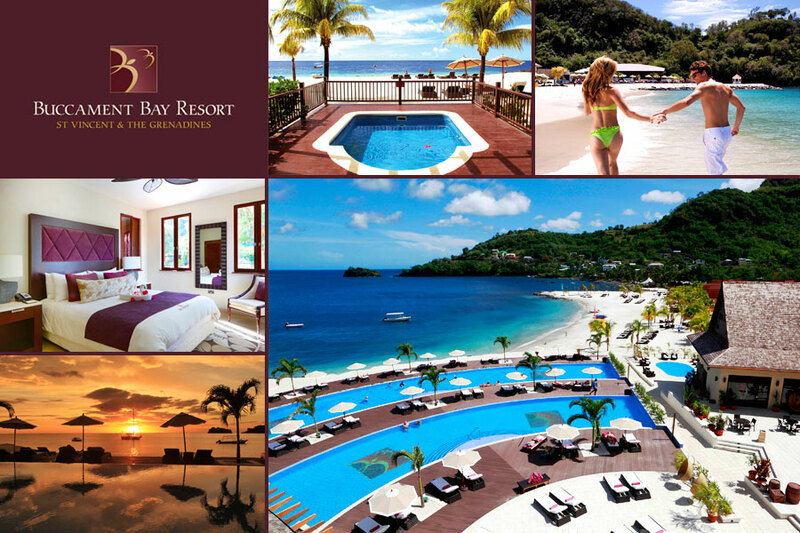 Whether you seek relaxation or stimulation, discover Buccament Bay Resort. 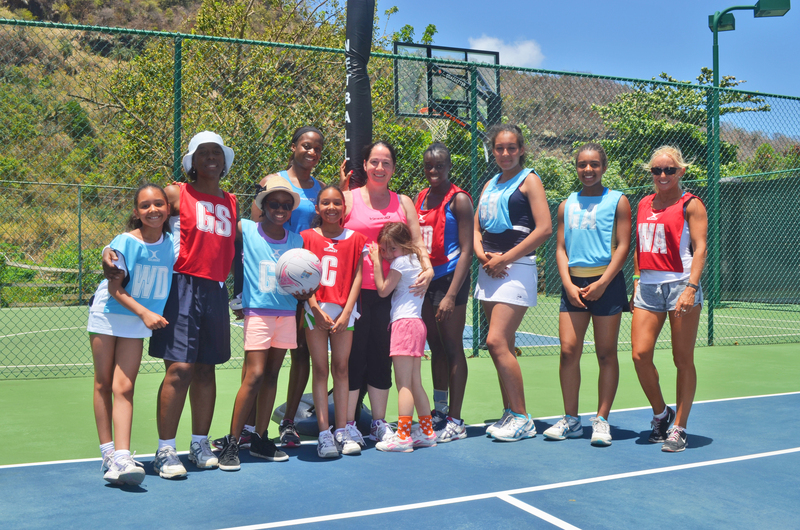 England Ambassador and England & Hertfordshire Mavericks star player, Sasha Corbin, and the Hertfordshire Mavericks’ Head Youth Coach, Samantha Bird, coached our wonderful guests at Buccament Bay Resort this May in the hotel’s first ever Netball Camp! The expert coaching from Sasha and Sam was enjoyed by all involved and there was even a special presentation by the duo to the girls who had completed the week of training at the Manager’s Cocktail evening, which was held in The Bay Beach Club. 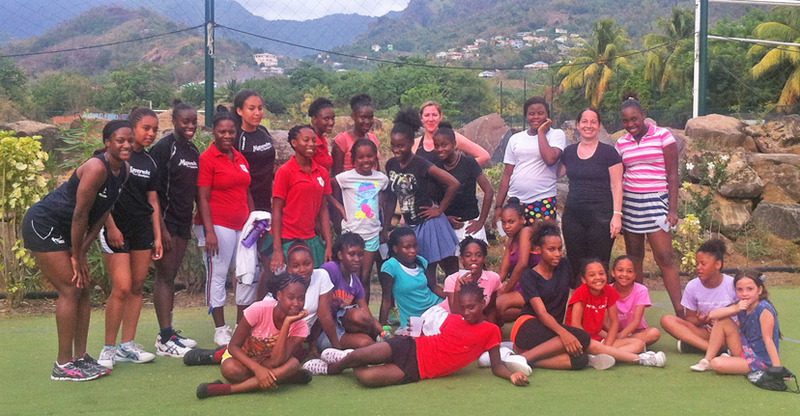 To complete the amazing experience, netballers were also provided with yoga classes, circuit training and gym sessions with Charlotte, our fantastic Director of Sports, Fitness and Leisure. Here’s a selection of photos of Sasha & Sam in action. To view more, please head over the Buccament Bay Resort’s Facebook page. As well as giving master class coaching to guests, Sasha and Sam also took the time to coach students from Buccament Bay Secondary School and visit and teach the SVG national team. 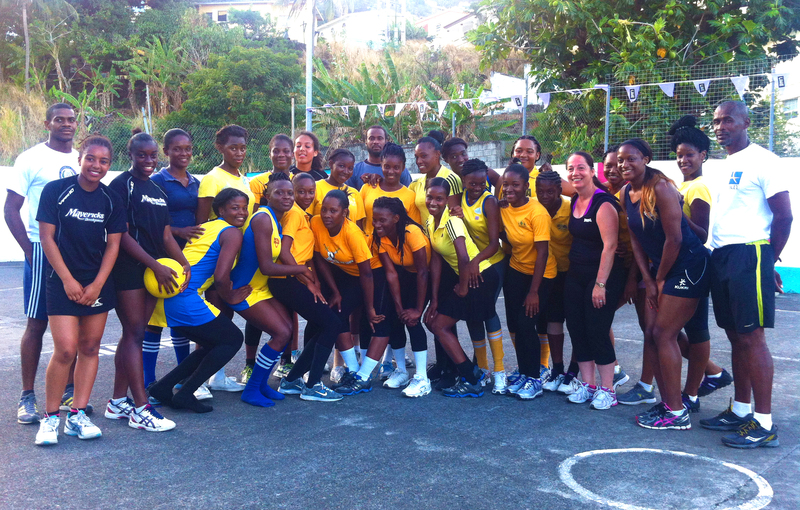 After the success of this year’s first ever Netball Camp, Sasha and Sam are already in negotiations to return to Buccament Bay Resort in 2015 (dates to be confirmed), so if you love netball and want to learn from the game’s finest in true Caribbean luxury, subscribe to our blog to be the first to hear when dates are confirmed! We are proud to announce that Harlequin Hotels & Resorts’ flagship hotel, Buccament Bay Resort in St Vincent & The Grenadines, has won the TripAdvisor Certificate of Excellence for the second year in a row! 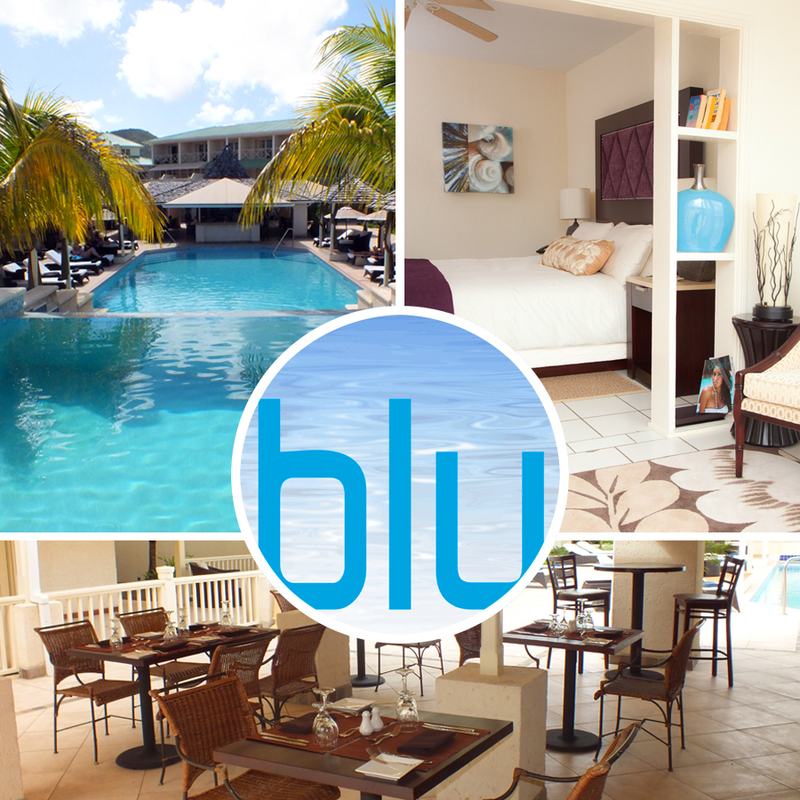 The award honours select accommodations, attractions, and restaurants that consistently demonstrate a commitment to hospitality excellence, and it arrives as the award-winning Caribbean hotel has surpassed a staggering 300 5 star reviews on the website. 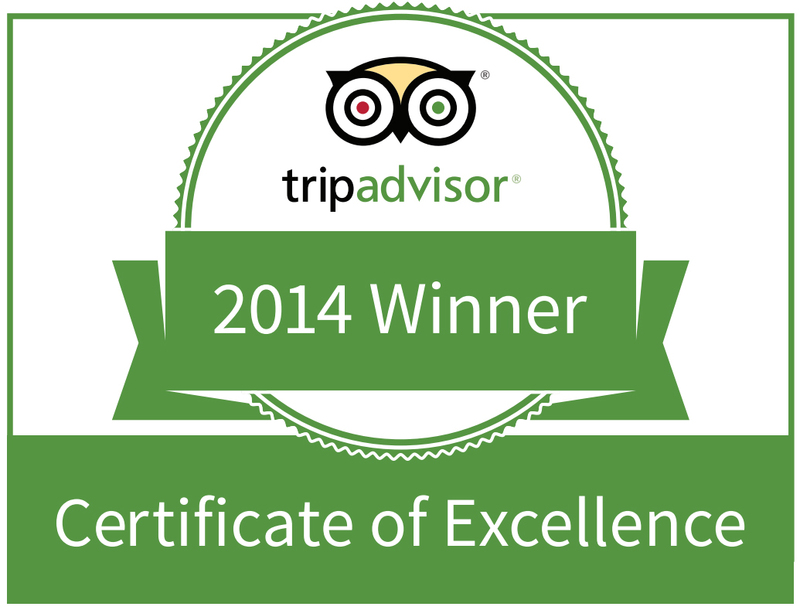 TripAdvisor is regarded as the go-to source for hotel, restaurant and attraction reviews, and the prestigious accolade is only awarded to the top ten percent of businesses listed on TripAdvisor worldwide who consistently receive excellent reviews. Earlier this year Buccament Bay Resort also earned the TripAdvisor 2014 Travelers’ Choice Award for “Best Luxury Hotels in the Caribbean” and these 2014 honours follow a fantastic 2013 for Buccament Bay Resort, in which it took home the awards for “Leading Hotel” and “Leading Spa Resort” in St Vincent & The Grenadines from the World Travel Awards. 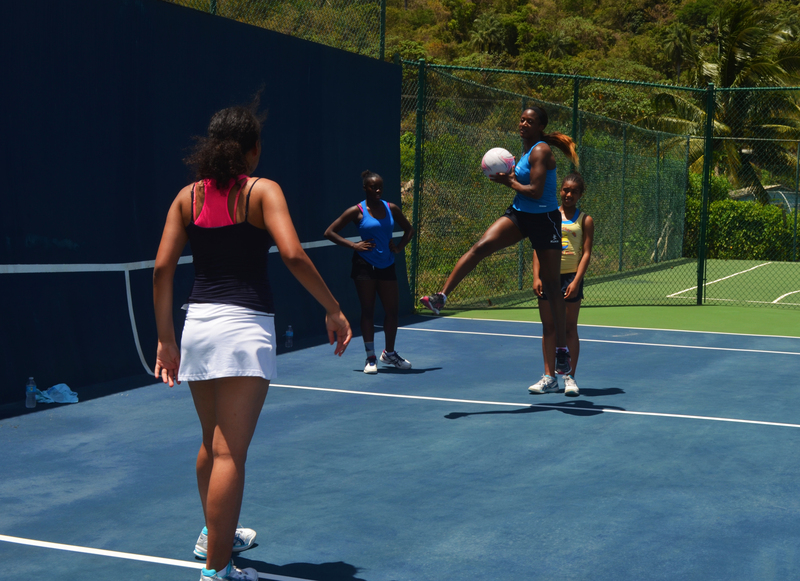 The Harlequin Sports Academy based at Buccament Bay Resort was also nominated for World’s Leading Sports Academy 2013 at the World Travel Awards.